What's unique about this property? 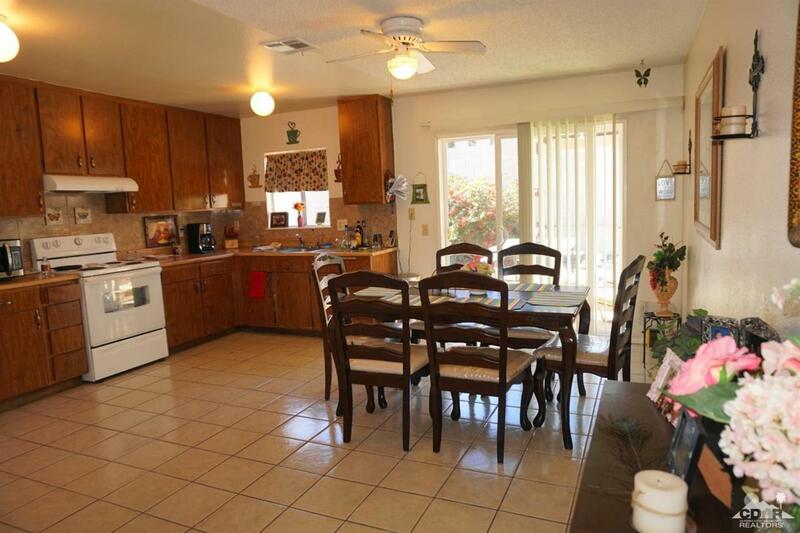 It's 4 bedrooms, a hard criteria to find in this neighborhood of mostly 3 bedroom homes! 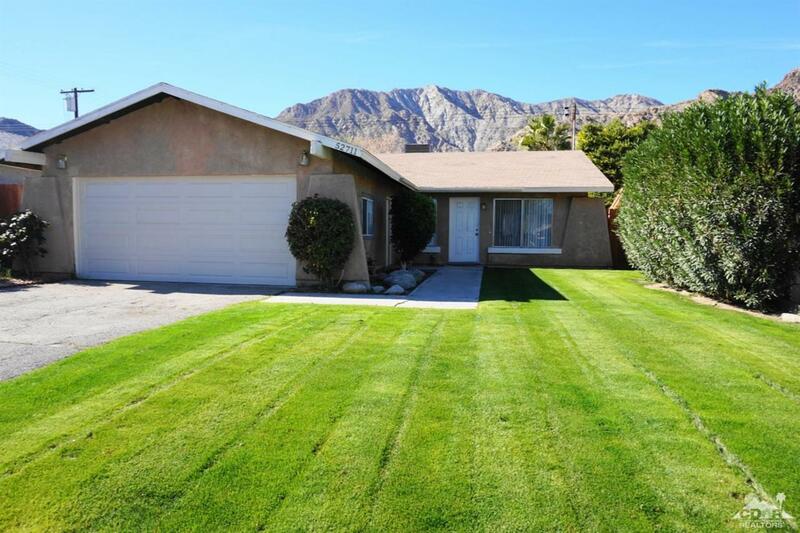 The property sits on an over-sized lot of 5563 sq.ft. The standard lot size in the La Quinta Cove is 4792 sq.ft. 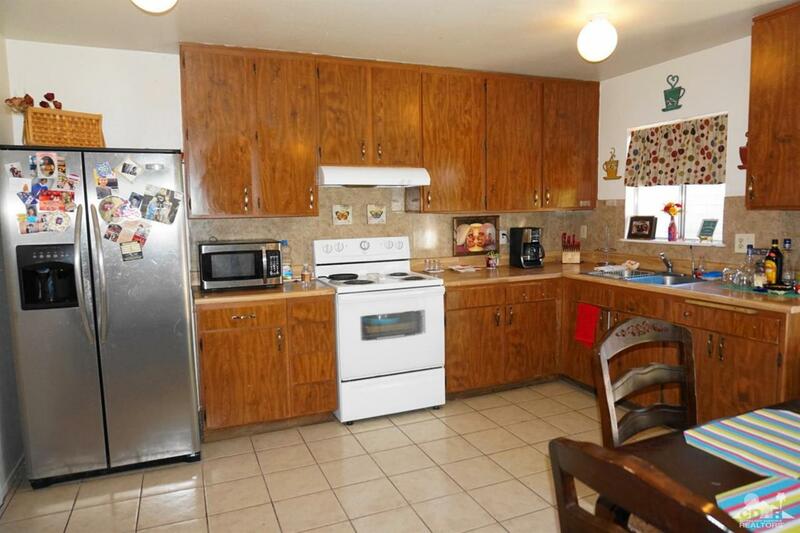 The home features a spacious kitchen and 2 full bathrooms. Master bath shower glass is newer. Garage door was replaced last year. Converted from septic tank to the city sewer system, a big plus for the new homeowner! The home has been well maintained but could use some cosmetic updates; a perfect slate for a new homeowner that wants to update a property to their own taste. The backyard is also an open slate for the new owner's imagination. 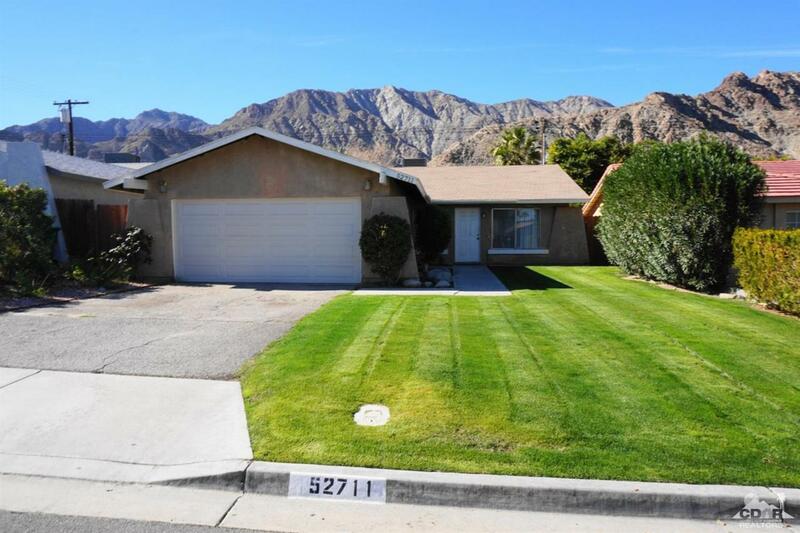 Did I mention this property is listed as the lowest priced 4 bedroom home in the La Quinta Cove! Home is tenant occupied with a lease through September 5th 2019. More benefits of living in La Quinta - enjoy discounted golf at the SilverRock Golf Course. Numerous restaurants, bars, & boutique shops just minutes away. Listing provided courtesy of Ron Saporito of Ronald Christopher & Assoc..